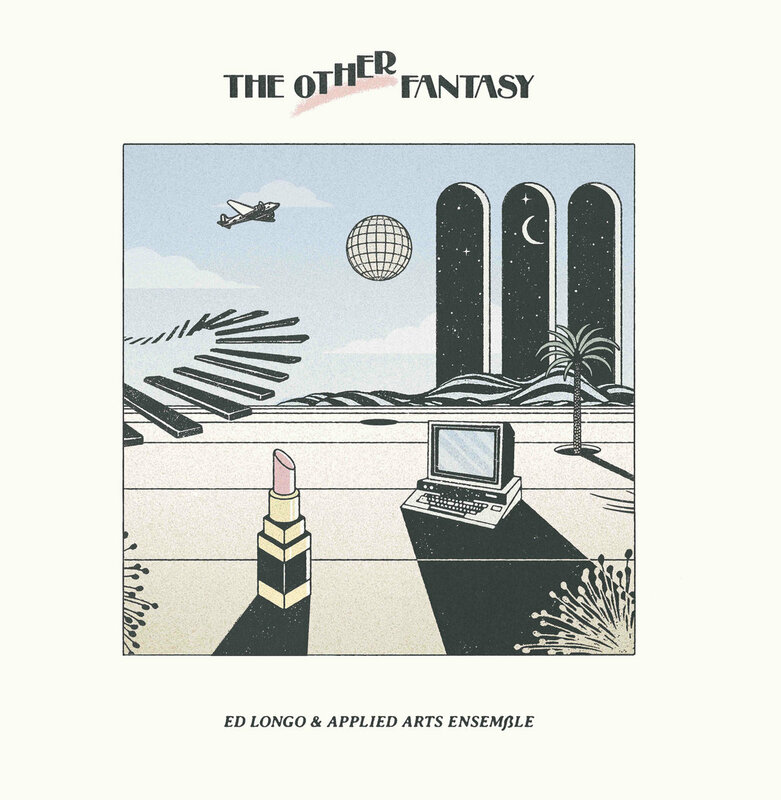 Ed Longo & Applied Arts Ensemble. The Other Fantasy. well. nice. yeah. nice. Available. at. earlysounds.bandcamp.com. enjoy. This entry was posted in Uncategorized by dok..